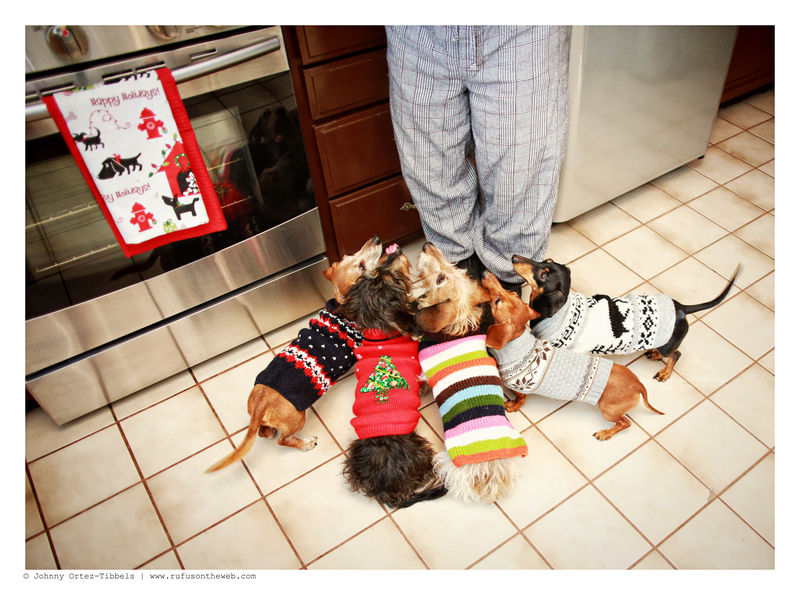 This entry was posted in Emily, Lily, Rufus, Rufus' Friends and tagged #ADachshundsLife #HappyHounds, #CelebratingwithDachshunds, #Christmas #holiday, #dachshund, #DachshundPhotography #DachshundArt #OriginalPhotography, #lowriders #happyhounds #HotDogs #dachshundpacks, #smooth dachshund, #WienerDogs #HotDogs, #wirehairdachshund, doxies. Bookmark the permalink. Merry Christmas from ny pack to yours! 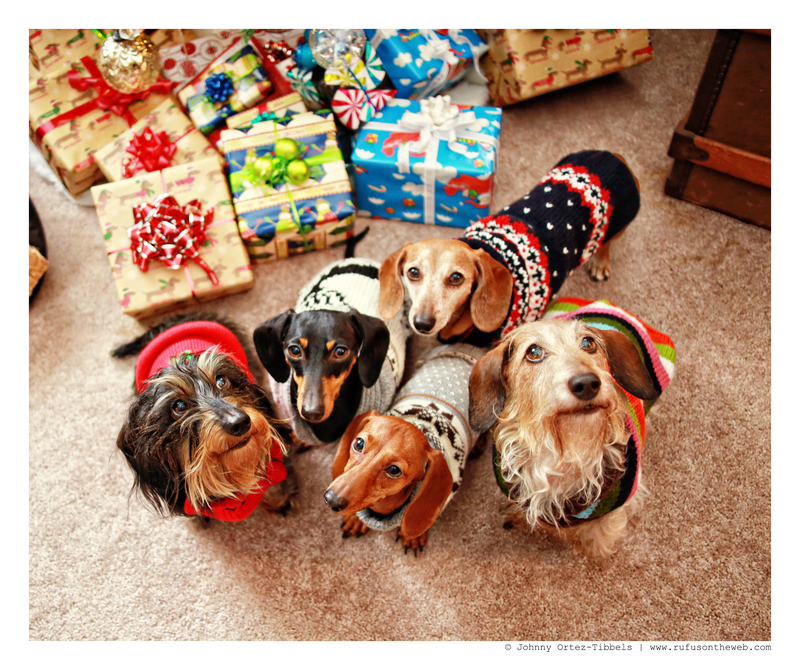 ps- love the Dachshund wrapping paper!